UN stop the ill-conceived invalid way of collecting wrong data on Eritrea. Human Rights Rapporteur stop conspiracy-against-Eritrea. Human Rights Rapport does not represent Eritrea's population in diaspora or inside Eritrea. 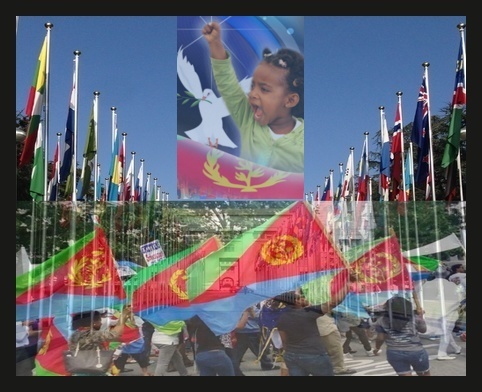 It is every Eritrean responsibility to fight for the mother land. Where were the Human Right advocates when we were bombed and burned by cluster bombs and our people were crashed by by the evil Ethiopian Governments. this is our responsibiltyand our duty to standup for our people and our beloved country Eritrea.we will prevail.thank you.